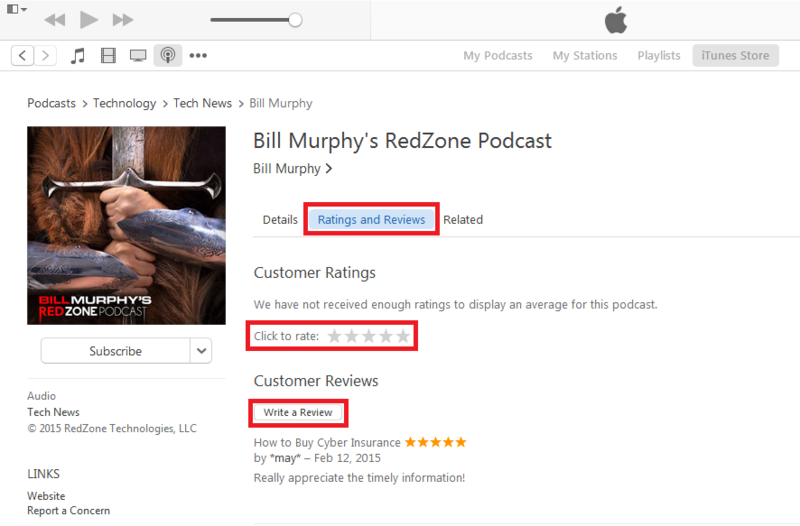 If you’d like to support the show, then please go to iTunes and submit a review. It can be a little confusing if you haven’t done this before, so I’ve provided some instructions below. 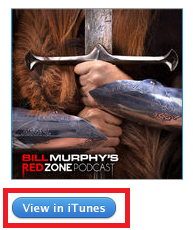 Visit the RedZone Podcast page on the iTunes website and click the “View in iTunes” button to launch the iTunes app. Click the “Ratings and Review” tab and click the “Write a Review” button to submit a review. Leave an honest (and hopefully positive) review! Thank you so much! I really hope that you enjoy the show.